Upon arrival in Tel Aviv we are met by our guide and make our way north to Mt. Carmel and the Chapel of Stella Mares (Star of the Sea), where we celebrate Mass. 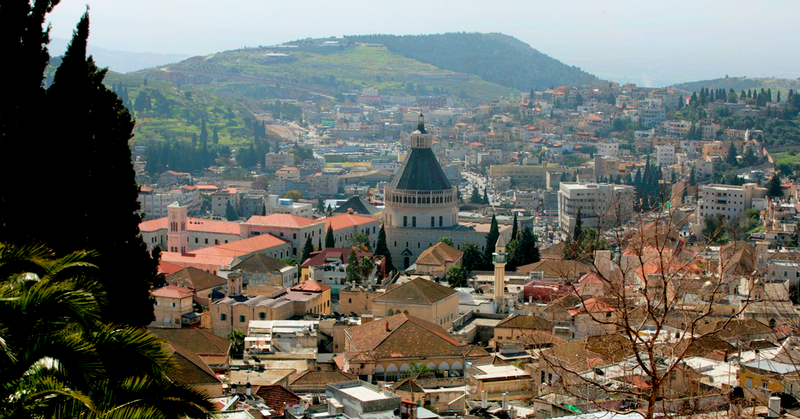 We arrive in Tiberias for dinner and the evening. This morning we begin with a boat ride on the Sea of Galilee. We will visit a replica of a fishing boat from the time of Christ. Our visit continues to the Mt. 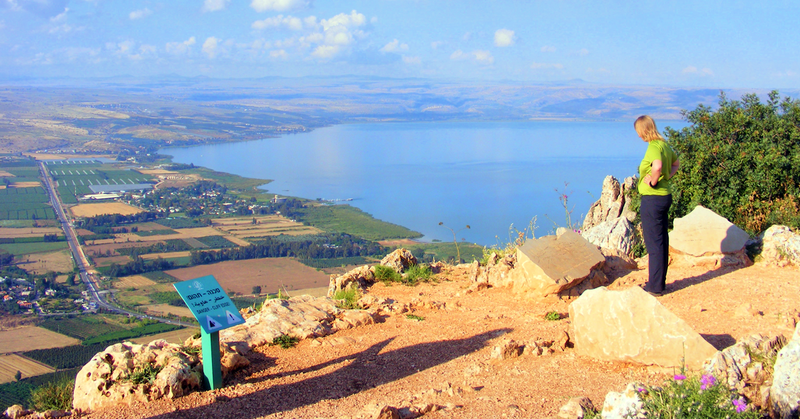 of Beatitudes to gain a panoramic view of the Sea of Galilee. Continue to Tabgha, where we celebrate Mass. 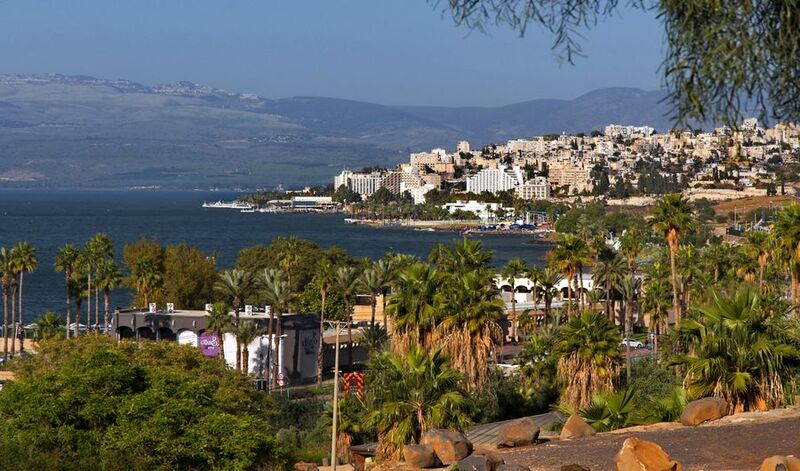 Visit Heptagagon (Peter’s Primacy), followed by a visit to Capernaum, continue to Tel Hadar (Where Jesus fed the 4000 people). Continue to the Jordan River to renew our baptismal vows, we return to our hotel for the evening. 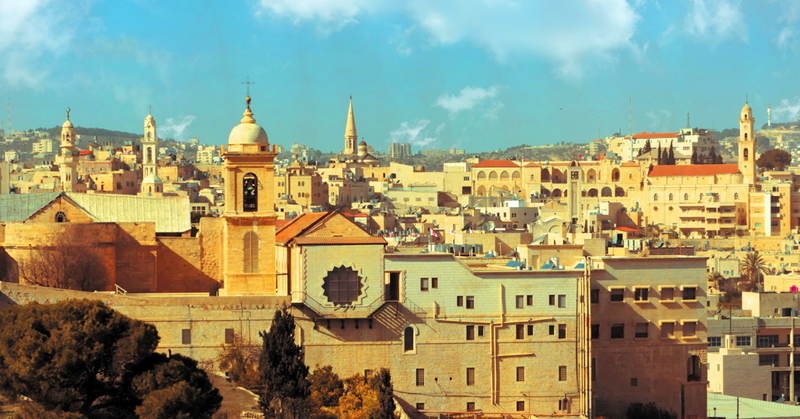 We make our way to Cana, site of Jesus’ first miracle at the wedding feast, where we invite couples to renew their wedding vows, Proceed to Nazareth where we visit the Basilica of the Annunciation for Mass, then continue to St. Joseph’s Workshop and Mary’s Well. Our next stop is the site of the Transfiguration at Mt. Tabor. 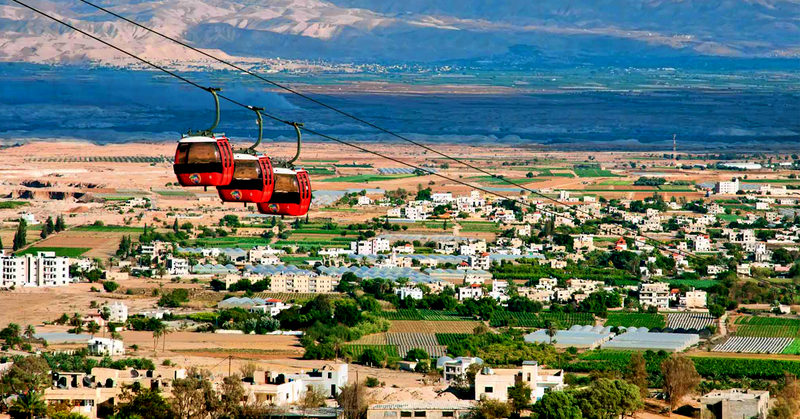 We continue thought the Jordan Valley. Continue to Jerusalem for Overnight. This morning we begin our day with a Mass at the Church of the nativity, St. Jerome’s Chapel, and St. Catherine’s Church. 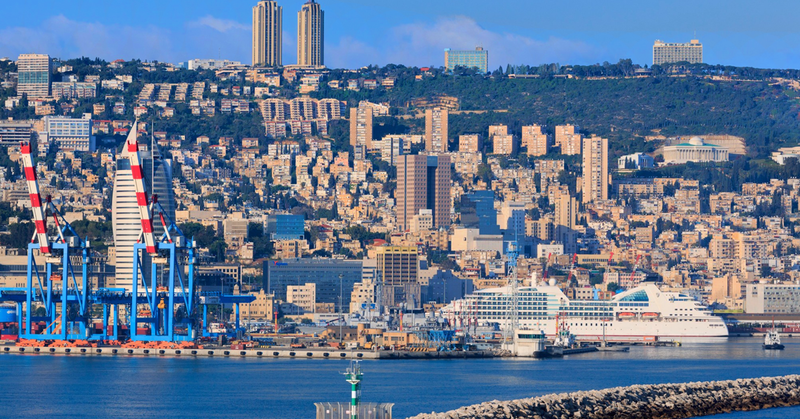 Followed by a visit to the Shepherds, We will allow extra time for shopping, lunch (on our own) in Bethlehem Returning; we stop in Ein Karem where we visit the Church of St. John the Baptist and the Church of the Visitation back to the hotel for dinner and Overnight. We begin this afternoon with a ride to Mt. Scopus and to the Mt. 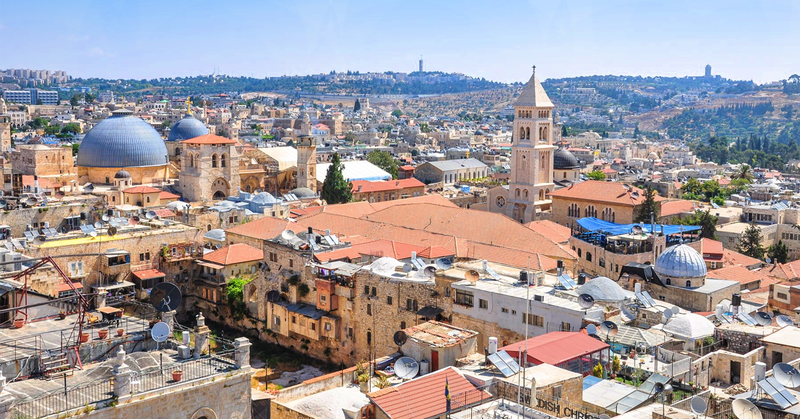 of Olives, where we gain a panoramic view of the old City of Jerusalem. 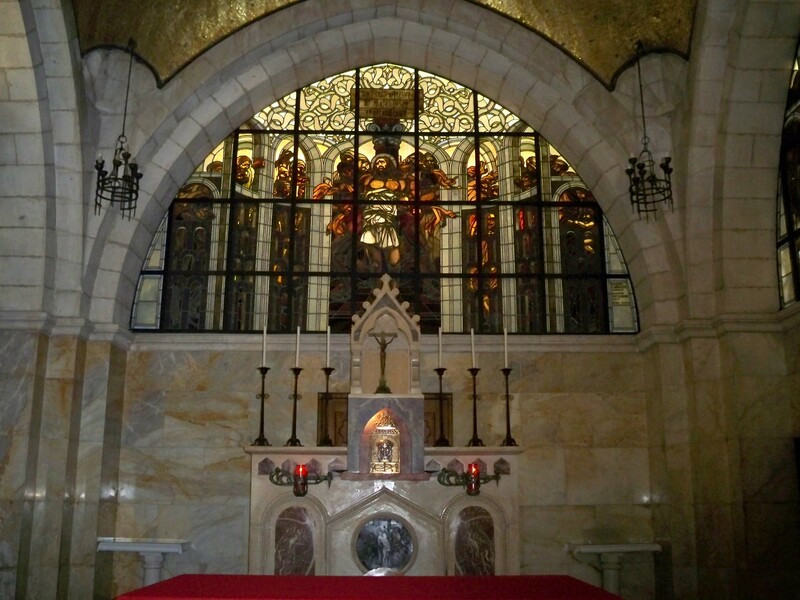 We visit the place of the Ascension, Pater Noster (commemorating the “Our Father”), Dominus Flevit, (where Jesus wept over Jerusalem), and the Church of All Nations in the Garden of Gethsemane, we continue onto the Church of the Dormition of Our Lady, and the Upper Room, commemorating the Last Supper, back to our hotel for dinner and the evening. 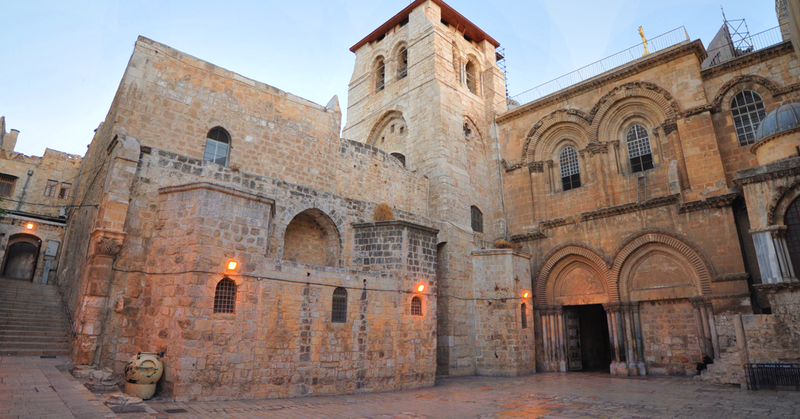 we start our day with an early mass at the Church of the Holy Sepulchre we return back to our hotel for breakfast & some rest, we leave the hotel to Jericho to view the Mt. of Temptation now home to a Greek Orthodox Monastery from a distance and to see the traditional Zaccheus site. 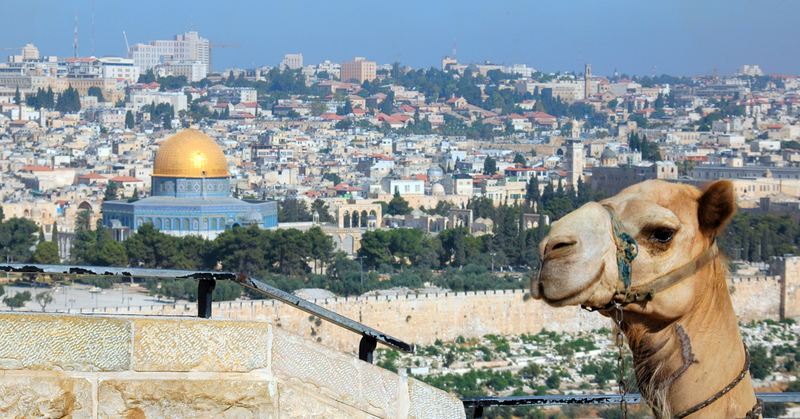 This city was the site of Joshua’s first dramatic conquest. Our next stop is Qumran, site of the discovery of the Dead Sea Scrolls. 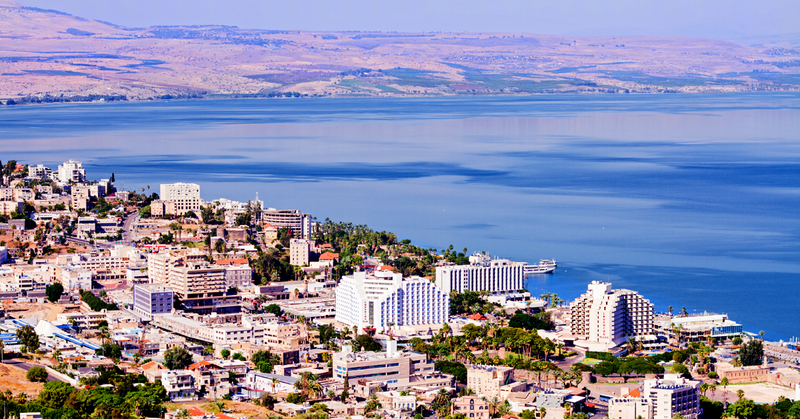 We stop to view the Dead Sea, the lowest point on earth and optional swim in the salty water. Then it is back up to Jerusalem, stopping in Bethany, site of the resurrection of Lazarus. Dinner and overnight at our hotel. 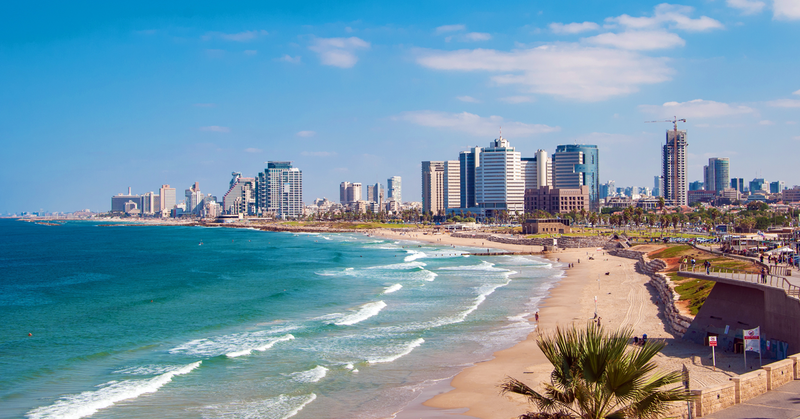 We transfer to the Tel Aviv airport for our return flight.